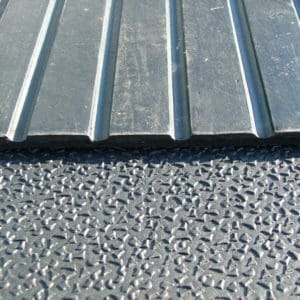 A multi-purpose anti-fatigue mat, for safe surfaces. 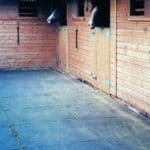 Small legs moulded into the underside of the mat ensure outstanding drainage in stables, and a grip if laid on soft or sloping surfaces. 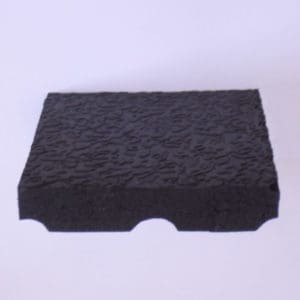 This rubber mat is 1.2m x 0.915m x 20mm (4′ x 3′) and weighs 20kgs. 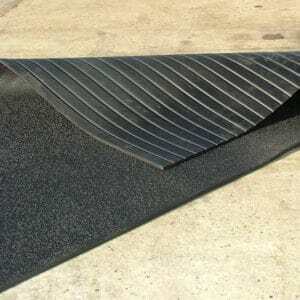 The top has an easily cleaned slip resistant surface, which is certified to BS EN 7188:88 at 64 wet and 84 dry. 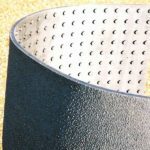 The sheet is fully vulcanised latex to a density/specific gravity of 1.45gm per cc. 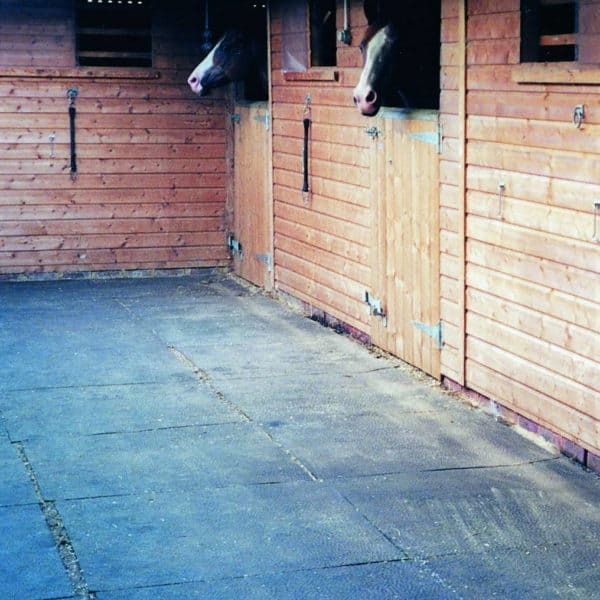 An excellent anti-fatigue mat, they were originally designed as a budget stable mat, the small legs give the mat a soft and springy feel when laid on hard surfaces, where they will move unless secured. 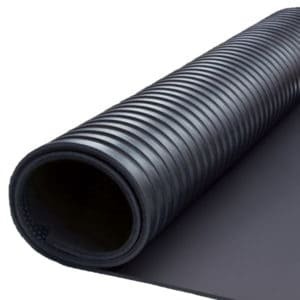 These rubber mats make an excellent choice if you are looking for safe surface mats, rubber safety mats or gym mats. 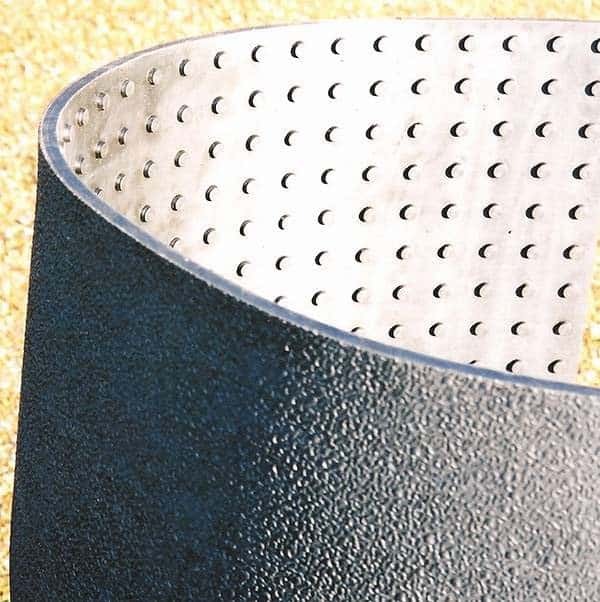 On rough or soft surfaces the legs key in and keep them secure. Their small size means they can be easily moved. 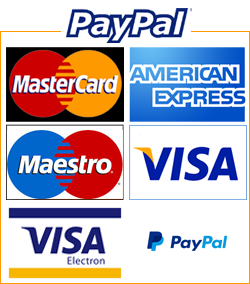 A great solution for sports centres, leisure centres, and gymnasiums.